On this website an interesting collection of 3-D books and 3-D albums is presented, all published by 3-D Book Productions in The Netherlands. Many of them use View-Master Reels for the 3-D imagery. 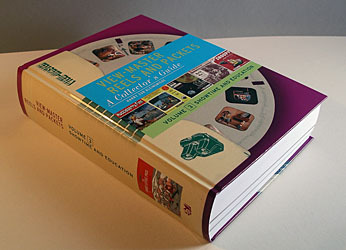 These reels have been produced exclusively for 3-D Book Productions, and aren't available anywhere else! 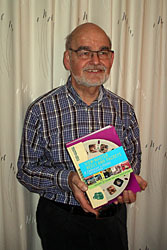 3-D Book Productions was established by Harry zur Kleinsmiede, who has been active in stereo photography for many years. 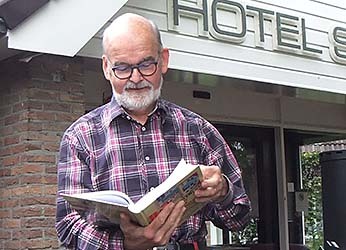 He also is one of the founders of the Netherlands Society for Stereo Photography (NVvS) in 1973 and the International Stereoscopic Union (ISU) in 1975. At the 1939 New York World’s Fair, the first View-Master 3-D Viewer was introduced. 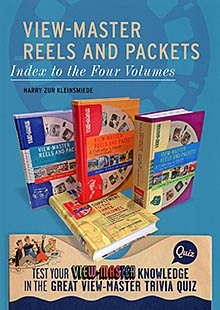 The four-volume book series View-Master Reels and Packets by Harry zur Kleinsmiede is a guide for collectors and give a historical overview of View-Master Reels and Packets that have been issued since 1939 up to and including 2015 when Fisher-Price/Mattel discontinued this product. 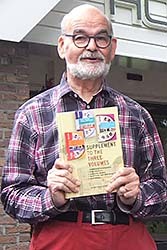 Now the Index to the Four Volumes is available which makes the book series complete. View-Master Reels and Packets. Supplement - Available now! Index to the Four Volumes - Available now!